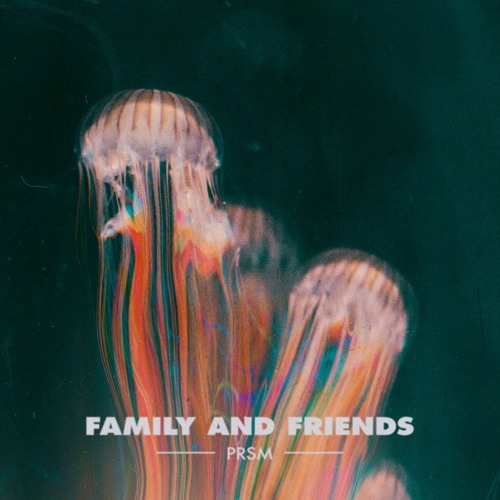 Echoing with emotional disarray and life imbalance, Family And Friends’ new single “PRSM” asserts bold dynamics and melodies as the band come into their own with a memorable, moving sound. Prisms offer a special sort of naturally-occuring magic: In breaking light into its constituent spectral colors, they reveal a part of the world that exists beyond our grasp – a reality we are each a part of, but do not experience for more than the occasional and fleeting moment. How fitting, then, that a song named “PRSM” would represent a pivotal transformation for a young, rising band: Echoing with emotional disarray and life imbalance, Family And Friends’ new single “PRSM” asserts bold dynamics and melodies as the band come into their own with a memorable, moving sound. Atwood Magazine is proud to be premiering “PRSM,” the latest single off Family And Friends’ upcoming debut album, Felix Culpa (out June 8, 2018). 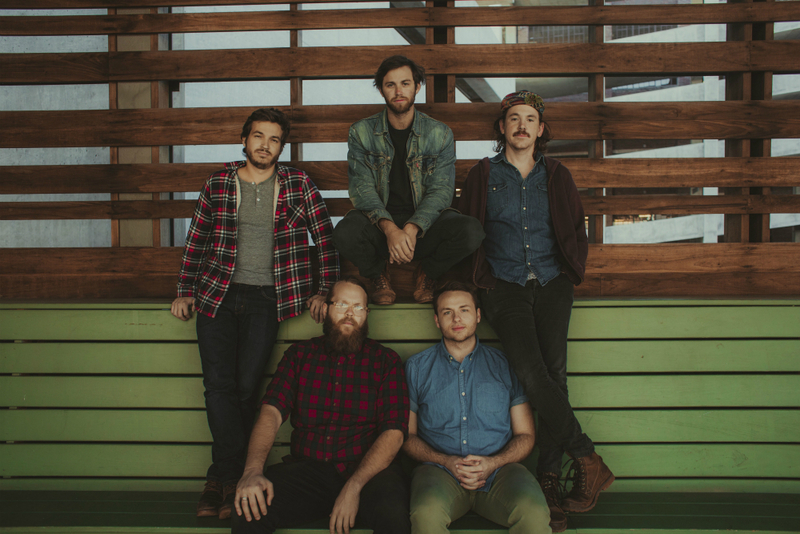 Based in Athens, Georgia, Family And Friends identify as an “indie folk/rock collective,” which was certainly true for their debut EP, but their new music falls outside any easily-definable space. Embracing the studio’s instrumental capabilities and indulging in experimentation, the band’s debut album is a dazzling, expansive explosion of intimate and frenetic energies. Consisting of Mike MacDonald (guitar, vocals), Casey Harper (vocals), David “Tuna” Fortuna (bass), Ryan Houchens (drums, vocals), Alejandro Rios (drums), and JP McKenzie (electric guitar), Family And Friends are a surefire artist to watch as they make their biggest splash yet this year. “Nothing’s lost but something’s missing,” MacDonald sings, evoking this unnerving sense of inner turmoil and strife. “PRSM” finds Family And Friends striving to be at peace within chaos – acting as if they’ve hit the tranquil eye of the storm, when they’re really being torn apart and just trying to keep everything from flying away. 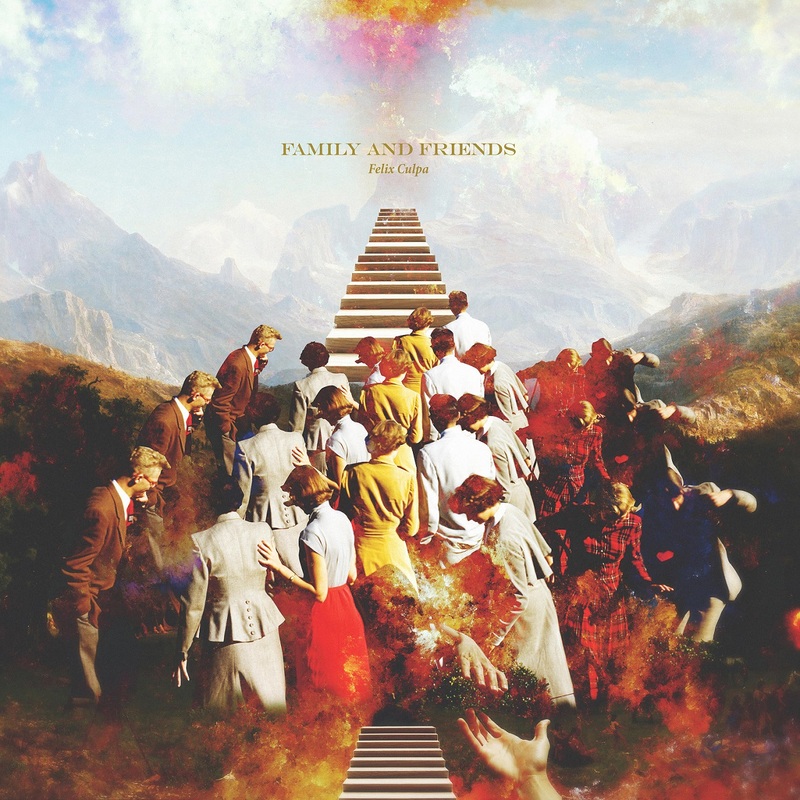 One for the records, “PRSM” marks a special moment in Family And Friends’ current chapter, finding them grow beyond any standard categorization to become a group with their own distinct, recognizable sound. Stream “PRSM” exclusively on Atwood Magazine, and stay tuned for more from Family And Friends as they gear up for the June 8 release of their debut album, Felix Culpa!